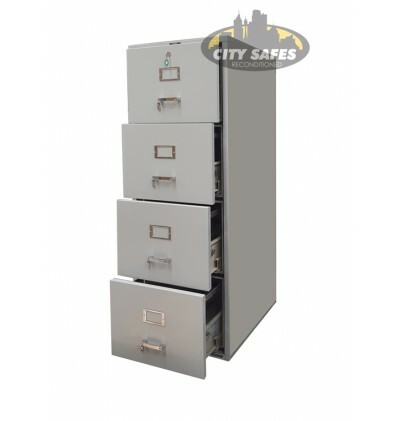 Australias largest safe range NEW AND USED online and on display in our massive SYDNEY SHOWROOM. 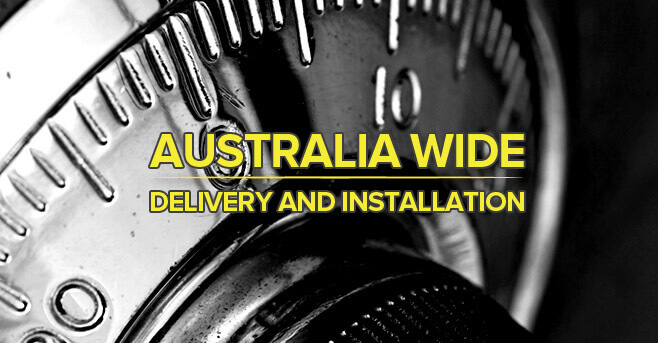 Pickup from all STATES or dispatched/installed AUSTRALIAWIDE direct to you. A Family owned and operated AUSTRALIAN business that you can trust. 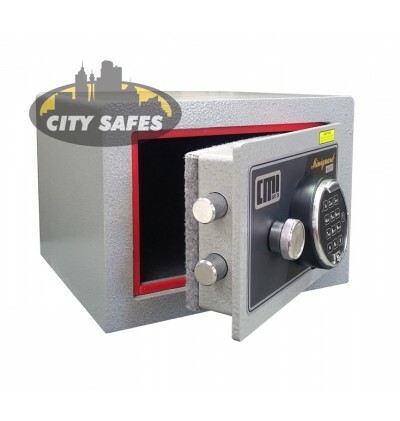 New safes, reconditioned safes, safe relocations, installation and removals – At City Safes we have all of your security requirements covered. 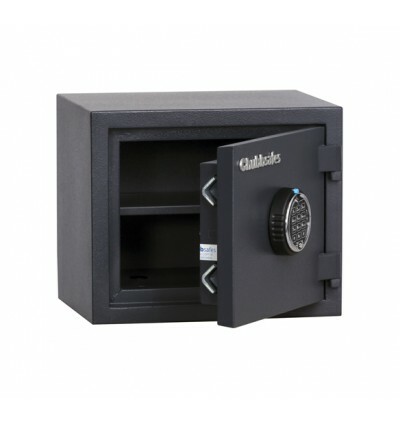 We are not just an online safe store. 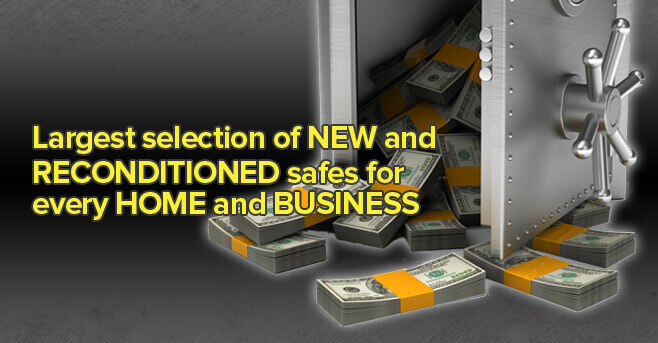 Our experienced staff led by Mark and John Irvine have years of experience and have been assisting households and businesses with their security needs for over 50 years. Our services do not stop there. 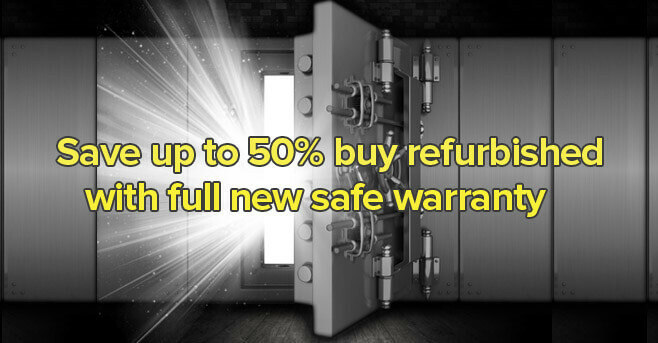 We also have highly skilled and qualified safe technicians available to assist with any safe servicing or repair issues. We can guarantee a complete service that you can trust for all budgets and needs. 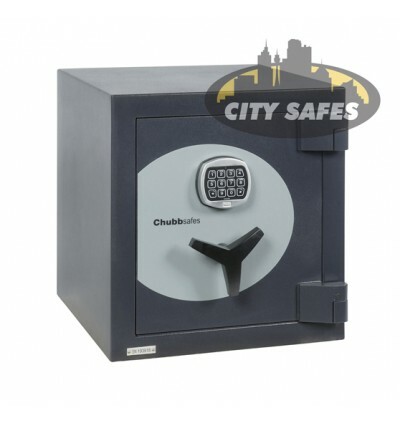 Come visit our experienced staff in our showroom that has over 300 safes on display or call us on 1300 360 127.